Masters Touch Design Build specializes in decks, porches, and 3 season rooms. Outdoor living areas are an important feature on every home and can be enjoyed year round. Our award-winning design team is ready to help you with all phases of your project. From initial concepts and budgeting to the final touches, you’ll be in good hands with the professional designers and master craftsmen at Masters Touch. 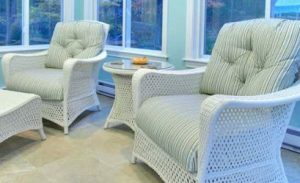 The Masters Touch Design Build Process will ensure your sunroom, porch or deck project is delivered on time, on budget, and to the highest level of standards. Contact us today for a no-obligation consultation!